When Canterbury Park started its racing club in 2009, its goal was just to educate racing fans in Minnesota about ownership. But in the near decade since it was formed, the club has proven to be an industry-changing idea with racetracks across the country following its model. Racing Clubs across the country have seen a good response from both fans and horsemen with spots filling quickly. Accepting their first 200 members in 2016, Churchill Downs sold out their first Club within 24 hours with a second club that year selling out within four days. 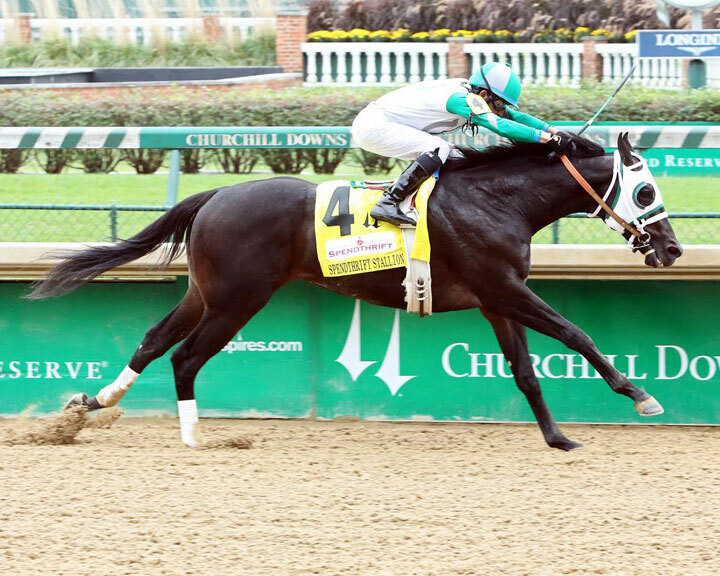 With Hall of Famer D. Wayne Lukas training the horses, new owners in the first club were allowed near instant success when Club horse Warrior’s Club (Warrior’s Reward) won the Spendthrift Stallion S. at Churchill Down in October of his 2-year-old year. Since then, the colt has gone on to win a graded stakes and help Churchill fill new clubs. For New York Thoroughbred Horseman’s Association board member Robert Masiello, racing clubs allow fans to get involved in ownership without immediately having the high costs associated with a racehorse. 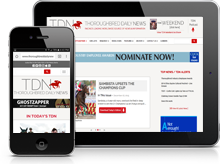 This is one of the major reasons NYTHA is launching a Racing Club later this year. Many clubs allow members are privy to all the bills paid on their horses so they know the costs associated with owning a horse. While owners in the Emerald Downs Racing Club only pay $500 up front and never see another bill, the club’s racing manager Vince Bruun makes sure they know exactly how much is spent on their horse every month. Most of the Clubs who have been running for a few years have seen their members buying into syndicate horses or even partner with each other. Palmisano says that over 50 members from the Churchill Downs and Fair Grounds Racing Clubs have bought their own horses, which was a major goal for the tracks when they started the clubs. An added bonus to some club is also the charity aspect toward the industry. Lone Star Park’s Racing Club just started this year but they have pledged any extra funds they get from selling a horse to the Permanently Disabled Jockey Fund. While Jeff Maday never imagined the Canterbury Racing Club would be industry changing, he is excited by how the idea has grown.